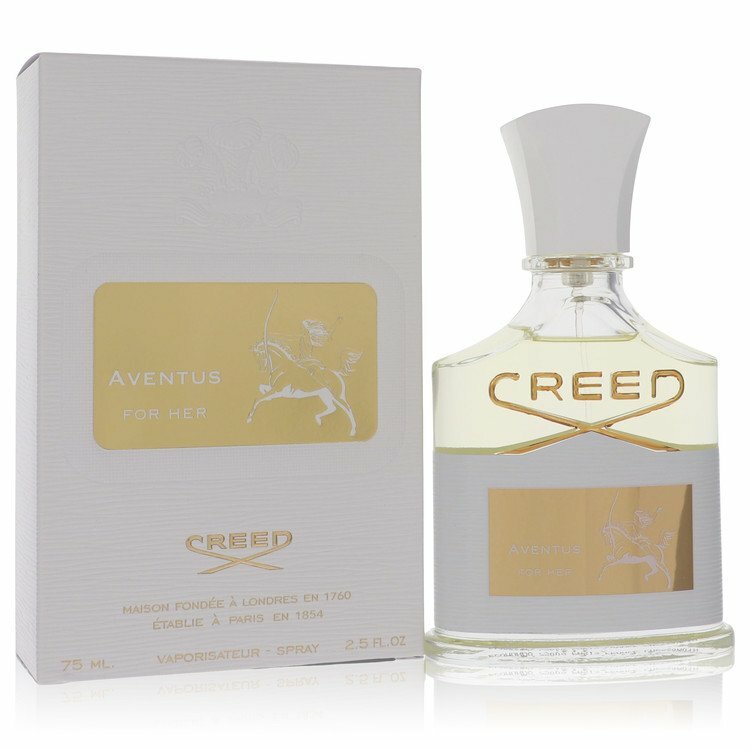 Released in 2016, Aventus perfume by Creed offers a warm and fruity, floral scent that is just yummy, with a dash or two of excitement and style. This sophisticated women?s fragrance announces ?classy? as you walk into a room and has all heads turning to follow your scent. It is an intriguing blend with top notes of patchouli, bergamot, tart green apple, fresh violet, lemon and pink pepper.